Is It Too Tough? Should I Become An Actor? Posted on June 2, 2016 at 4:40 pm. 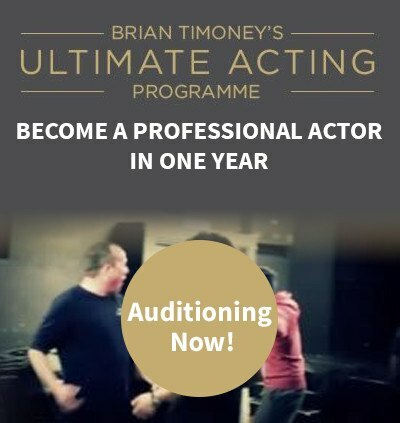 In this episode, Brian and Joe sit down to chat about honing your rehearsal skills, with tips and guidance based on their own personal experiences – from the first read of a new script, to the read-through with the cast, through to the rehearsals – to make sure you rehearse like a pro.